Click here to link to the Somerset Choices website. 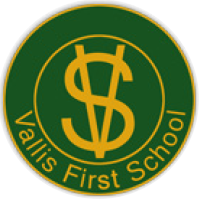 © 2019 Copyright Vallis First School. Website Designed By Futurform Creative.